View cart “Baby Animal Quilt 36″x40″ Preprinted and quilted homemade binding hand stitched” has been added to your cart. FlowBelow has generously donated a set of there “BLACK” aerodynamic wheel covers to our Christmas fund this year. These normally sell for $450 but you can get the one set they have donated for $350 we only have one set at this price so act fast. 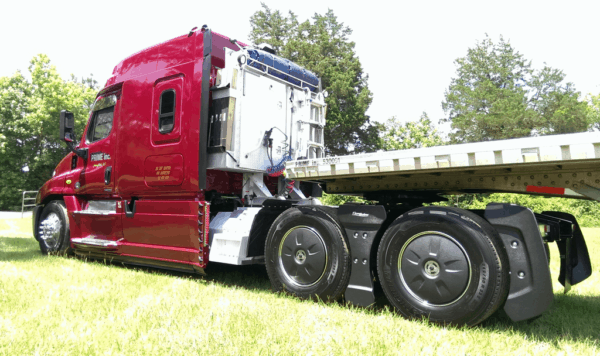 Is the AeroKit™ compatible with my existing wheels and tires? 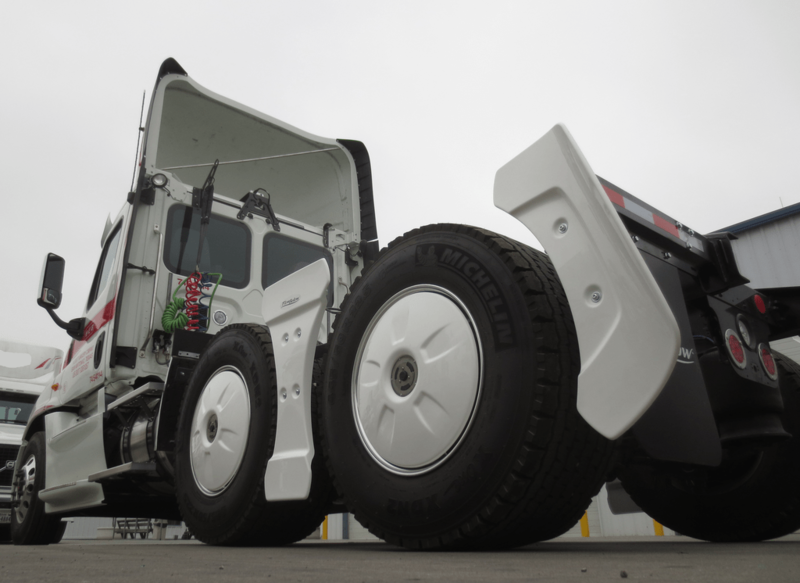 The AeroKit™ and wheel covers work with most wheel and tire configurations, including super singles. 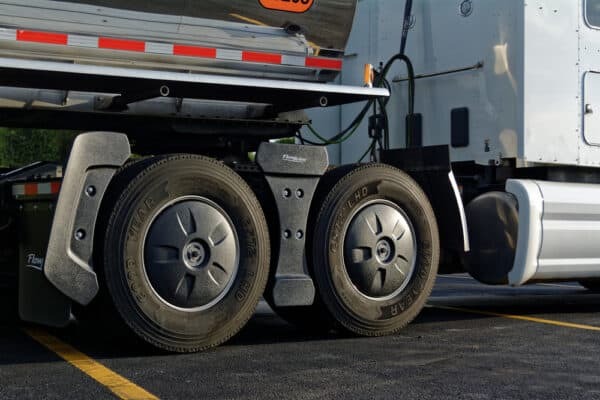 The Tractor AeroKit™ and wheel covers utilize FlowBelow’s patented quick release system to provide drivers and maintenance staff with instant, tool-free access to the wheels. 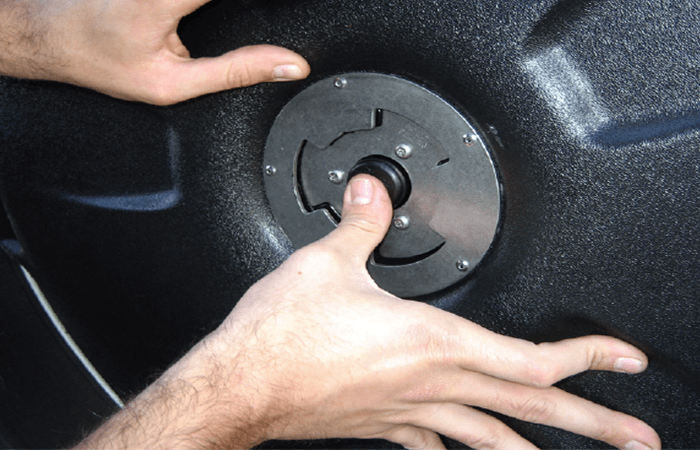 Just push and turn the wheel cover to remove it in seconds. 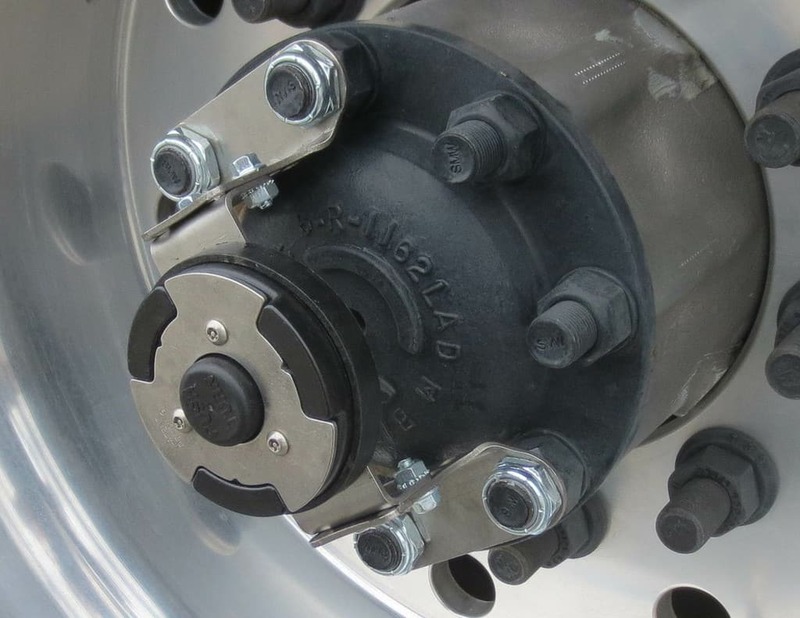 To re-install, simply place the wheel cover over the wheel and turn until the quick release clicks, letting you know that is is securely fastened. We will forward to purchasers information to Flowbelow. Flowbelow will then contact you to arrange correct item and shipping. TCGO 50/50 CHRISTMAS RAFFLE Tickets are $5 each, or 3 for $10, 10 for $20, or 30 for $50. The store will discount tickets as follows to achieve above specials: 1-2 tickets = $0 discount; 3-9 tickets = $5 discount; 10-29 tickets = $30 discount; 30 tickets or more = $100 discount Select the amount of tickets that you wish to purchase in the cart. Then update the cart to see your total before checkout. Copyright © 2019 TruckersChristmasGroup. Powered by WordPress. Theme: Ample by ThemeGrill.